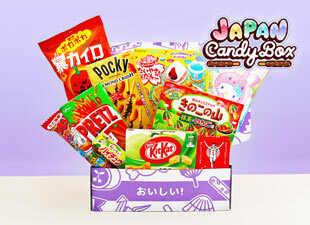 Molang is an adorable and chubby ‘pig rabbit’, whose round and chubby shape comes from sticky Korean rice! 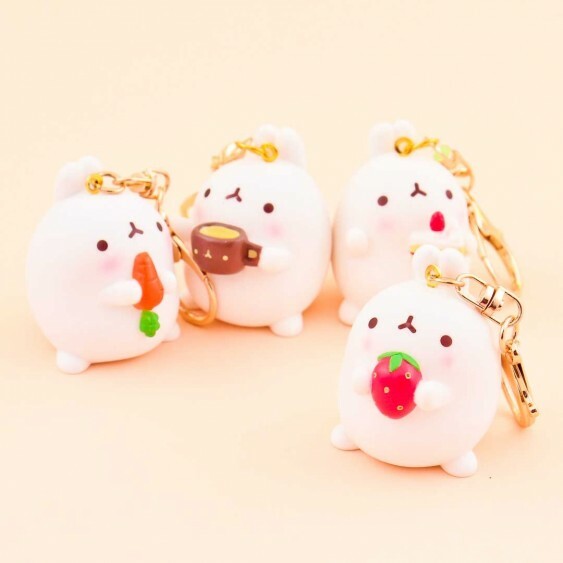 The rabbit was named after the Korean word ''molla'', which means ''I don't know'' in Korean and is considered as an adorable and girly sounding word! 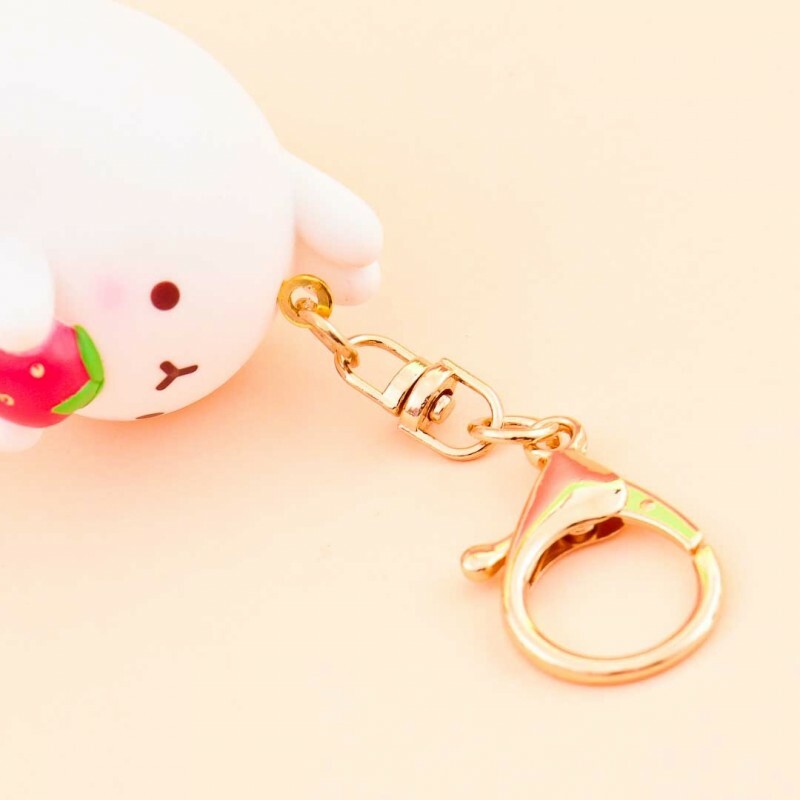 Now you can keep Molang with you anywhere you go as a cute keychain! 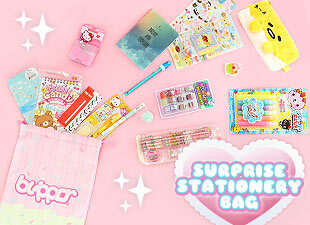 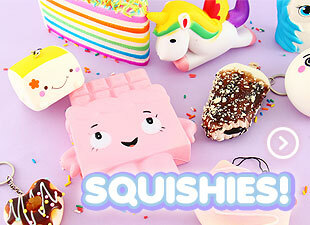 It is is perfect for kawaii-fying your bag, keys or anything you want, just attach it with the keychain or the hoop! 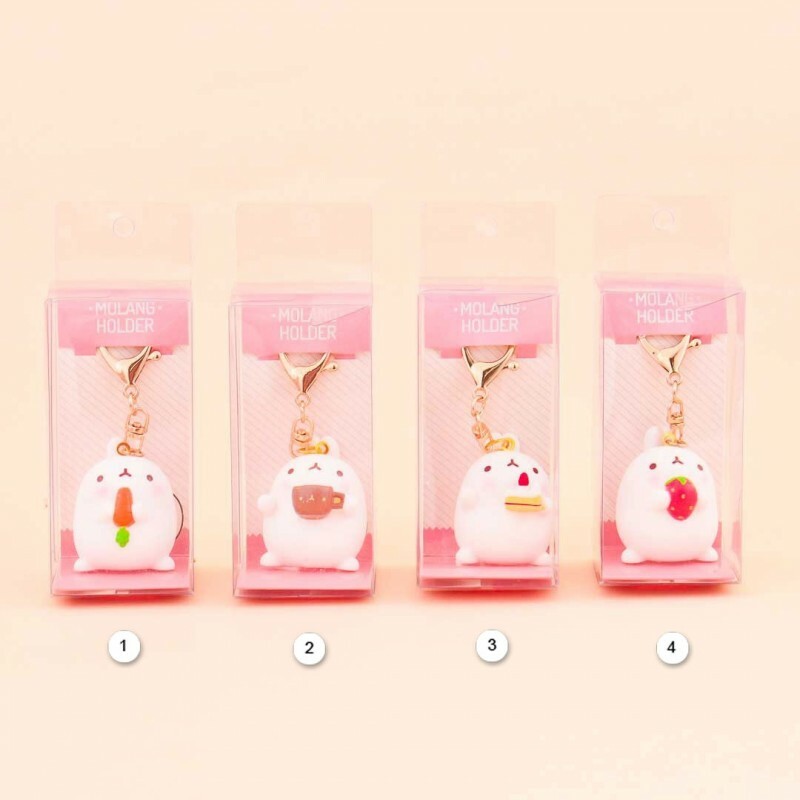 This adorable Molang keychain is available in multiple versions - choose your favorite from 4 different styles!